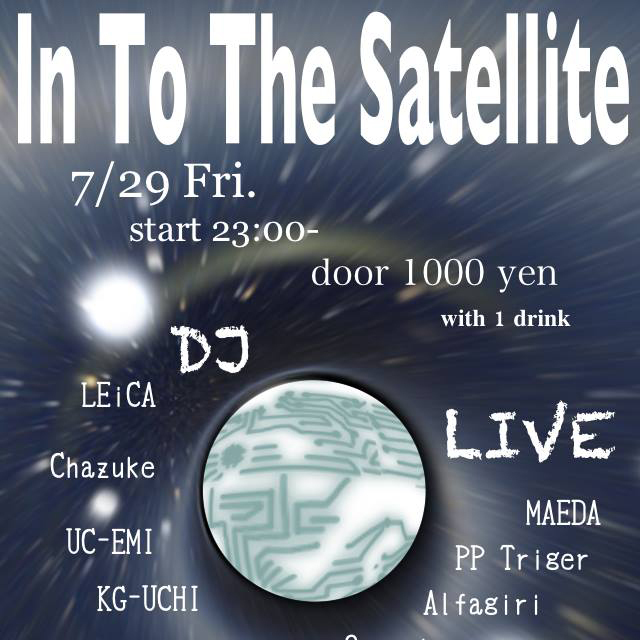 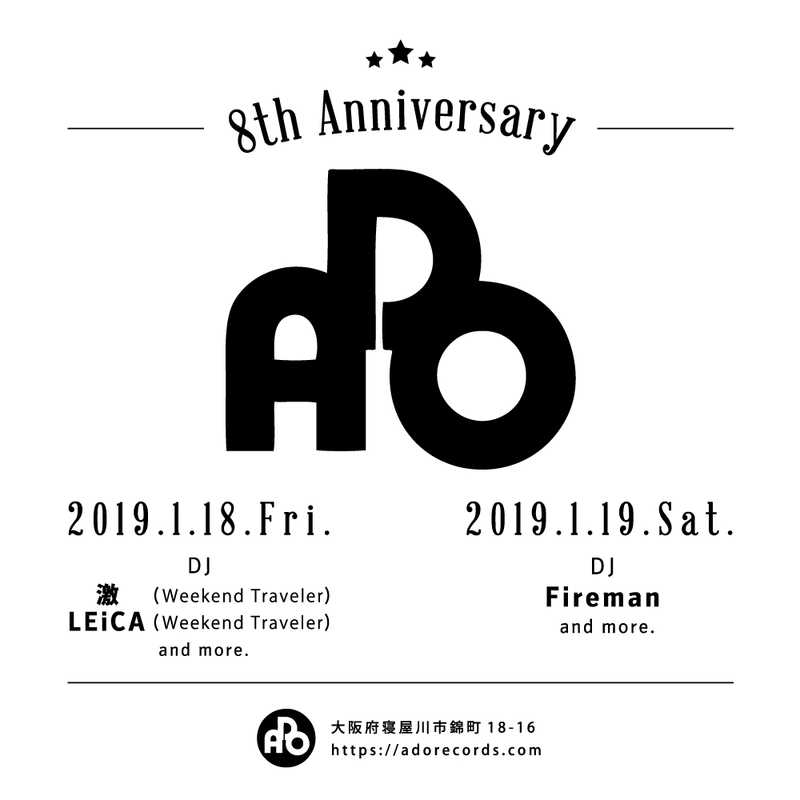 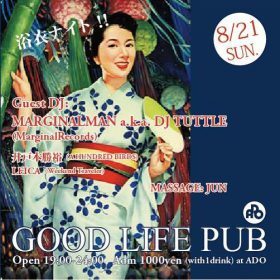 Weekend Traveler Weekend Traveler 忘年会編 trinity @ G.R CAFE TERRACE Weekend Traveler 八幡筋出張編 @ オオノ屋 ADO’s 7th Anniversary @ ADO Sunday Good Music @ standsix SESSION LAB @ ADO ADO’s 6th Anniversary @ ADO GOOD LIFE PUB In To The Satellite dai-tu 3rd anniversary party BASSRAIN 8th Anniversary!! 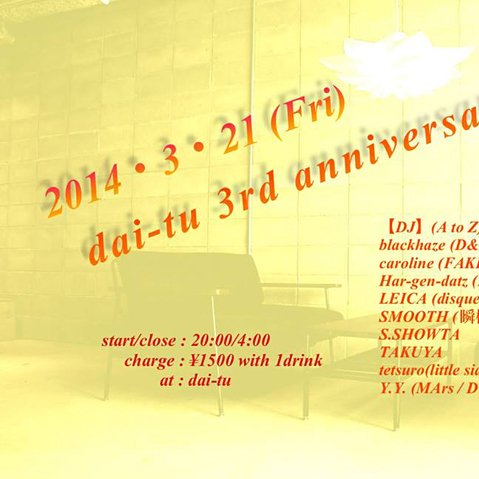 D&Lux 1st Anniversary & Christmas Party! 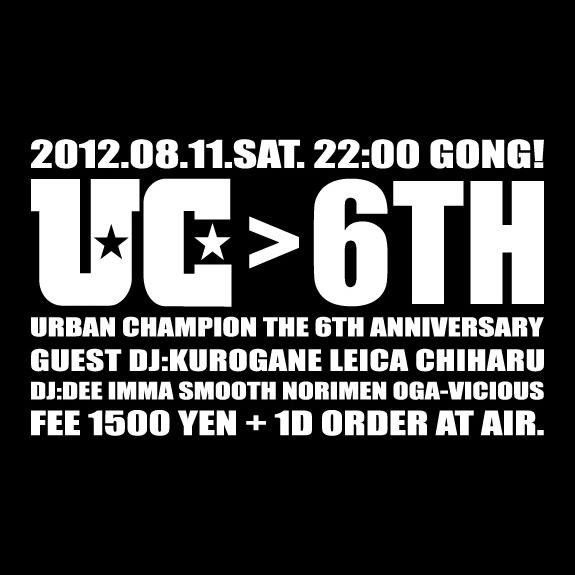 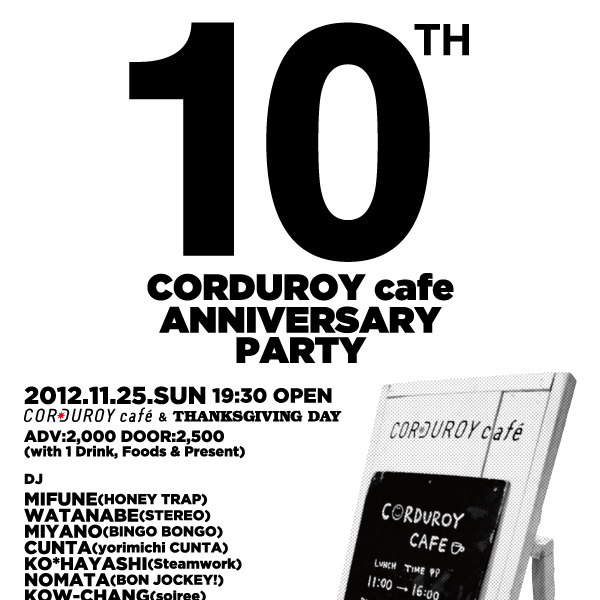 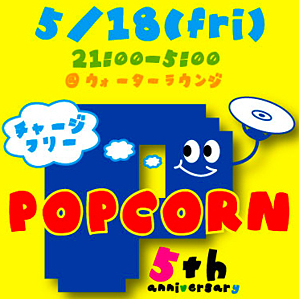 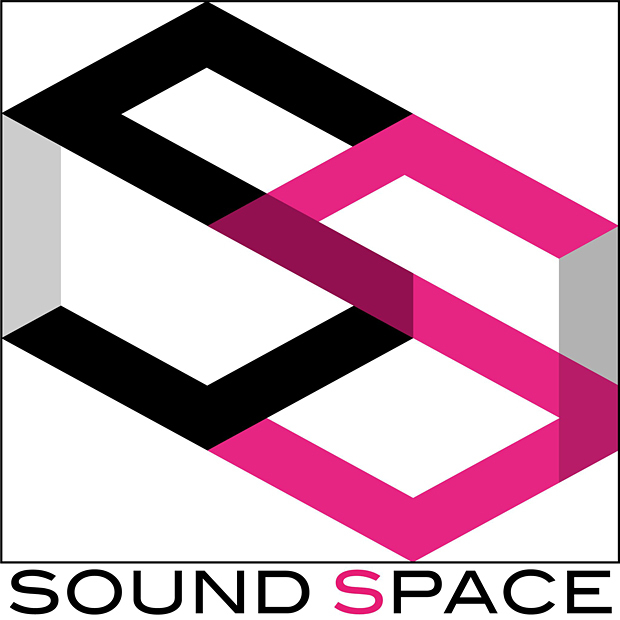 CORDUROY cafe 10TH ANNIVERSARY PARTY SOUND SPACE 1st Anniversary & 2nd Year Kick Off Party URBAN CHAMPION 6TH ANNIVERSARY POPCORN 5th Anniversary! 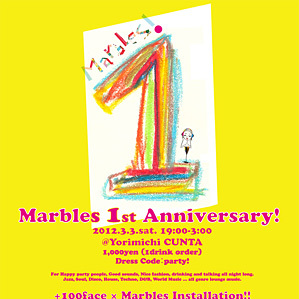 Marbles 1st Anniversary! 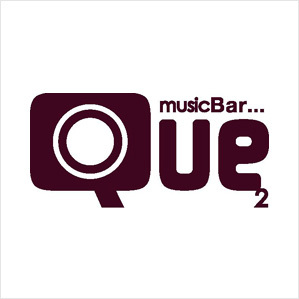 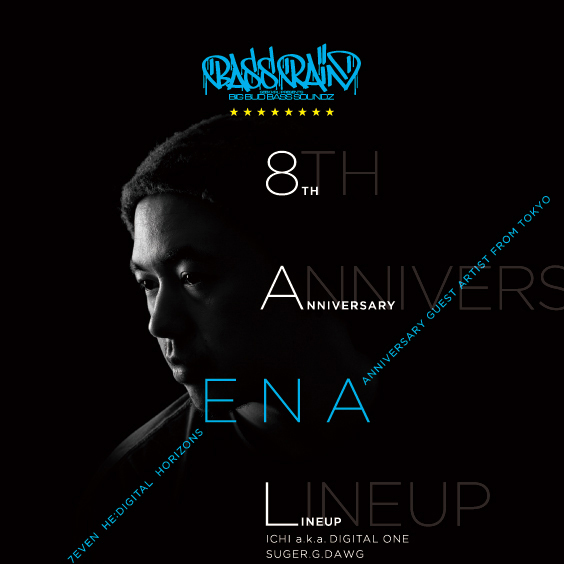 Que2 1st Anniversary AS WE DO BASE ANNIVERSARY DRUM’N’BASS SPECIAL!